It’s 2019 and already a cypher has been dropped by Desi artists representing Assam. 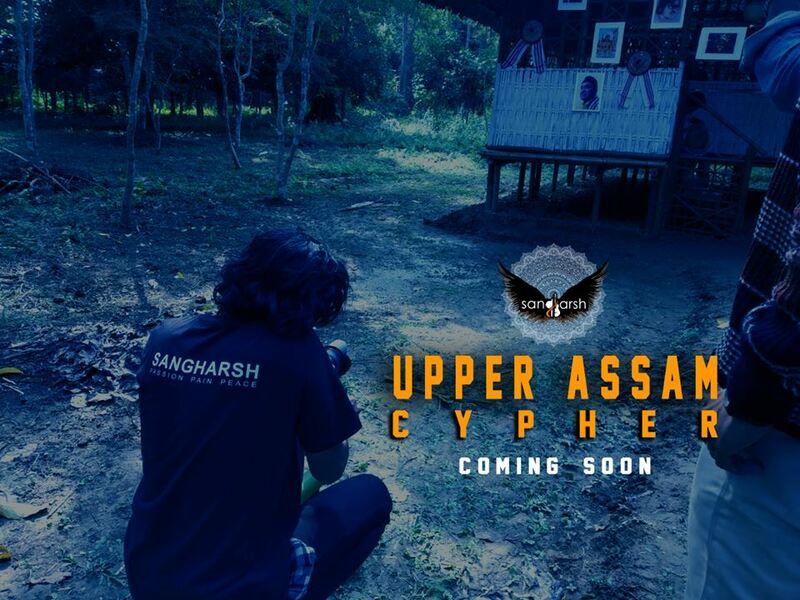 Titled Upper Assam Rap Cypher , it features the band Sangharsh along with various rappers like Vibe Kidd, Dfrient, 1.0 Villian, St.Even & Blabber 1.0. The cypher has been directed by Manish Dey and the entire project has been crafted to perfection with the help of many cast and crew members. The track comprises of various elements ranging from Assam’s cultural heritage, music, as well as dance and even philosophies of life. It’s impressive to see how a blend of these different aspects has been executed so perfectly. 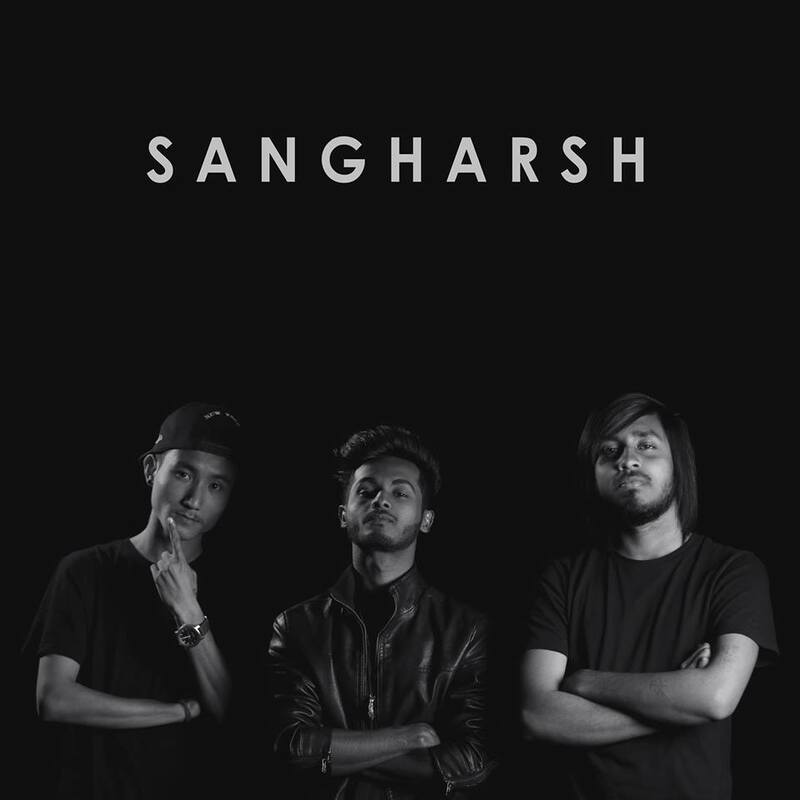 Sangharsh is an Assam based band which was formed in the year 2015 with rappers Paul and Eiksooh as it members. The band was later joined by Manish Dey who is also a singer apart from being a director of this cypher. Talking more about the verses and flow of the rappers, each rapper killed the beat in his own unique style. 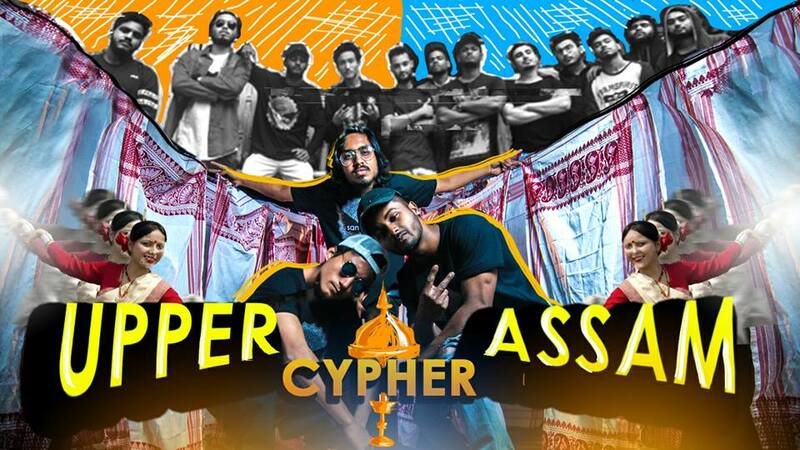 The artists used three different languages to rap in this cypher namely Assamese, English and Hindi. Rapper Vibe Kidd is the first one to spit his impressive verse in the cypher which is in Assamese. Rapper Dfrient spits the second verse, he starts with rapping in English and then switches to Hindi. The members of Sangharsh band rap the third verse together in Hindi which is followed by Assamese. Rapper 1.0 Villian is the fourth one to take over the cypher rapping in Hindi. St.Even’s energy-packed verse in English followed by Blabber 1.0’s rap in Assamese wrap up this power packed cypher. You just can’t afford to miss watching the crazy skills of all these artists who slay their bars and punches flawlessly on the brilliant beat which gives away the regional flavour of Assamese traditional music. After the rappers are done with their verses, the cypher video ends beautifully, treating the viewers with the graceful Assamese folk dance — Bihu. The dancers dress up in appealing colourful attires and perform this joyous dance on a soulful song which is really refreshing.